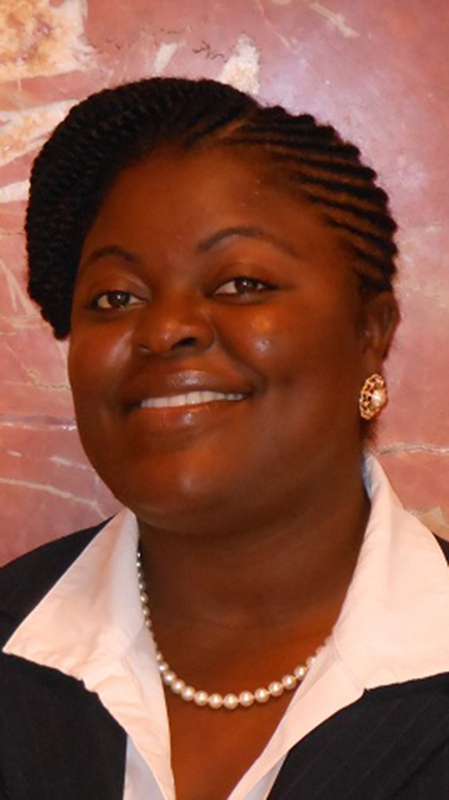 AUGUST 18, 2016 - Morehouse School of Medicine's Satcher Health Leadership Institute (SHLI) Associate Project Director Gilberte "Gigi" Bastien is Africa-bound after being awarded a Fogarty Global Health Fellowship from the National Institutes of Health for a project examining the psychological aftermath of the 2014 Ebola virus disease (EVD) crisis. 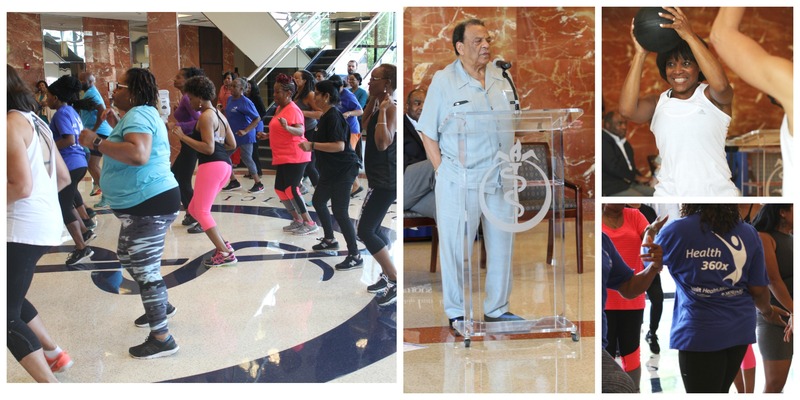 JULY 29, 2016 - Community Impact Day health fair and YMCA membership drive held July 27 on Morehouse School of Medicine campus included CrossFit demo and info on Health360x. JULY 21, 2016 - MSM Surgery and Grady Trauma's Drs. 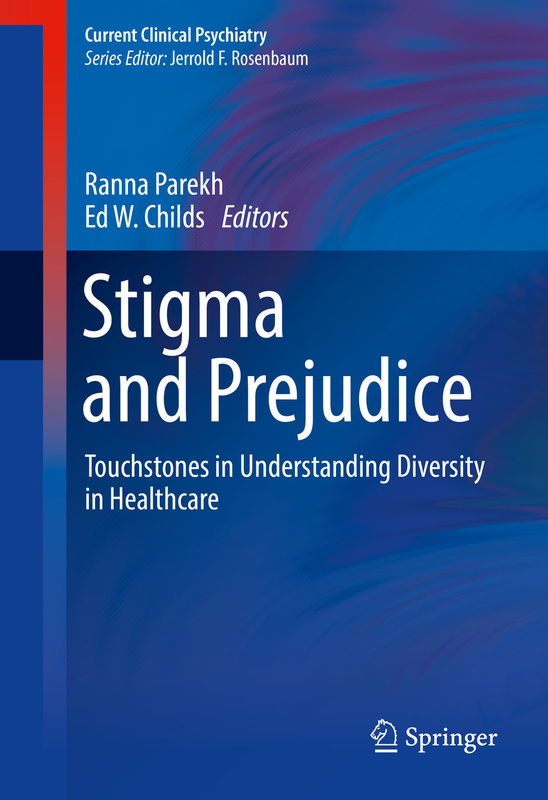 Derrick Beech, Ed Childs, Clarence Clark and Omar Danner contributed to the chapters "Building Diversity Initiatives in Academic Medicine" and "Improving Workforce Diversity in Minority and Majority Institutions" in the book Stigma and Prejudice: Touchstones in Understanding Diversity in Healthcare, edited by Ranna Parekh and Dr. Childs. 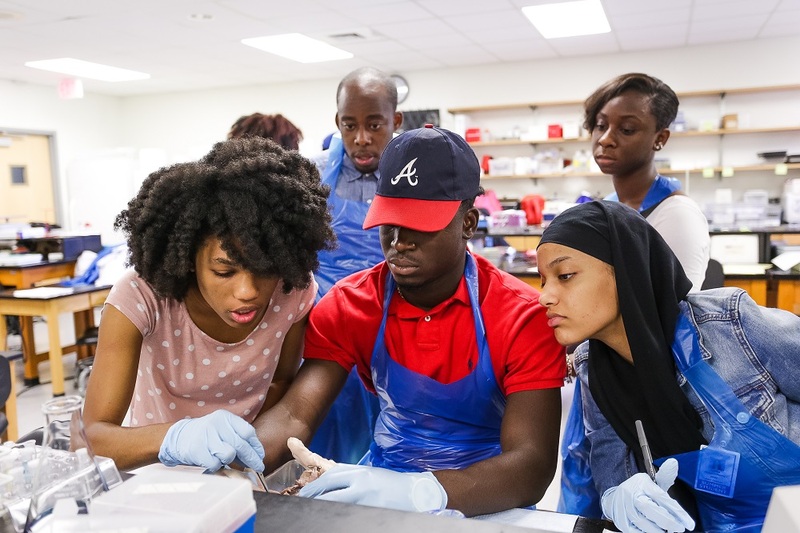 JULY 14, 2016 - The Office for Educational Outreach and Health Careers at Morehouse School of Medicine (MSM) held its S.T.E.A.M. 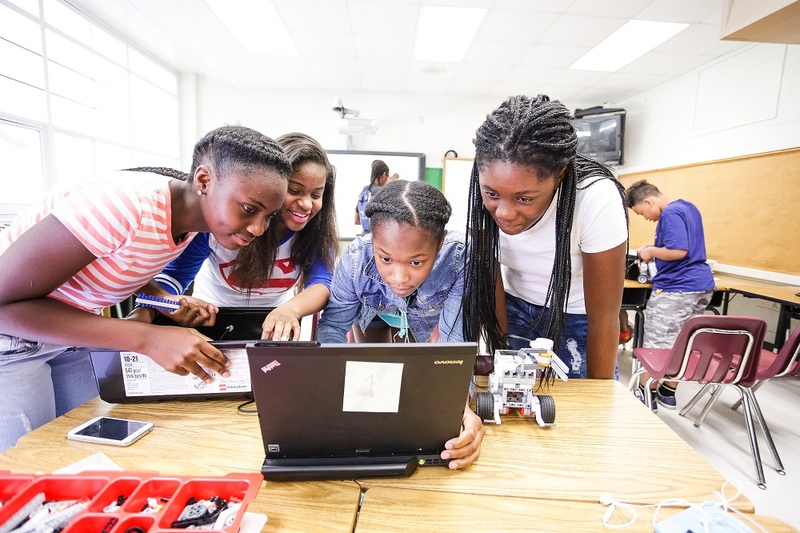 (or Science, Technology, Engineering, Arts and Mathematics) Academy for grades 4-8 this June at Venetian Hills Elementary School. 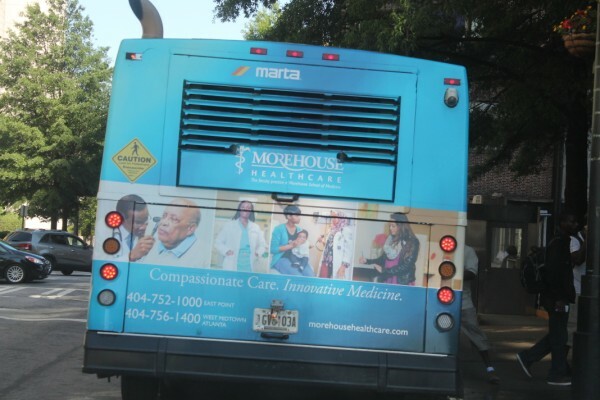 JUNE 30, 2016 - Morehouse School of Medicine holds its first-year M.D. student orientation from June 29-July 1, 2016. The three-day event features a full schedule of activities for the soon-to-be medical health equity leaders. 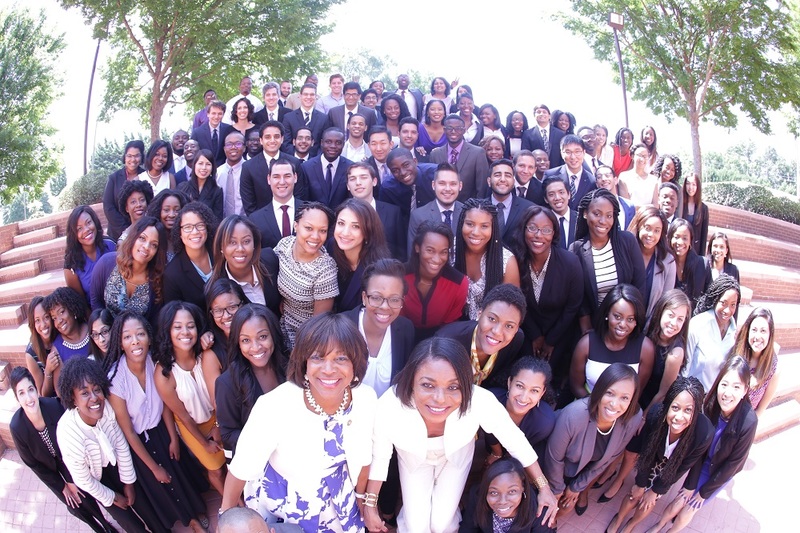 JUNE 24, 2016 - HEAL (Health Equity Achievers and Learners), one of 11 summer pipeline programs Morehouse School of Medicine (MSM) is currently hosting, gives those underrepresented in medicine a chance to prepare to enter careers in health care and biomedical research.